Seven-time Emmy-nominated TV host & producer, Kéla Walker is a multi-talented media personality. An authentic storyteller, Kéla has leveraged her talents to cultivate a highly engaged tribe of nearly 100K "Kéla's Kuties" across her social media platforms who see her as the “bestie in my head”. 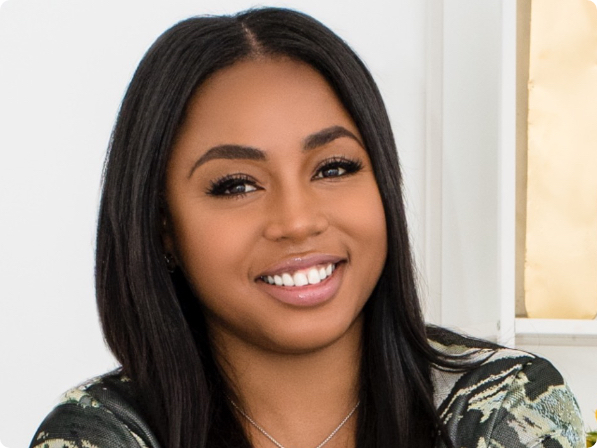 Identified by ESSENCE Magazine as a tastemaker and "It Girl," Kéla has established herself as an authority within the fashion and social community, with a passion to ENTERTAIN, CONNECT, and INSPIRE. Championing her famous “KélaVie” lifestyle, Kéla mixes fun, fitness and hard work, to inspire others to make their dreams a reality and live their best life. When not producing content for notable media outlets like BET, Getty or E! News and hosting red carpet events such as the Tony Awards, the Met Gala or the BET Awards, Kéla curates authentic content for leading consumer brands, keeping her audience craving more of her #BookedBusyBlessed lifestyle with every post!